Returns are currently a major issue for the retail industry. They present retailers with the difficult task of providing superior customer service by always giving the benefit of the doubt to their shoppers, while also having to simultaneously protect their business assets. A survey from Optoro reports that 71 percent of consumers said a positive return experience greatly encourages them to shop at the store again. However, although convenient return policies drive consumer loyalty, they are in turn, open for abuse, something that some retailers have found out the hard way, especially when it comes to apparel. One of the biggest issues for retailers is customers who purchase merchandise with the intent of returning it after a short-term use, something termed “wardrobing.” This could for instance involve a customer buying an item of clothing on a Friday, wearing it all weekend, then bringing it back on a Monday. There’s then also the problem of customers returning stolen merchandise, that is, shoplifting garments and immediately returning it for a refund. 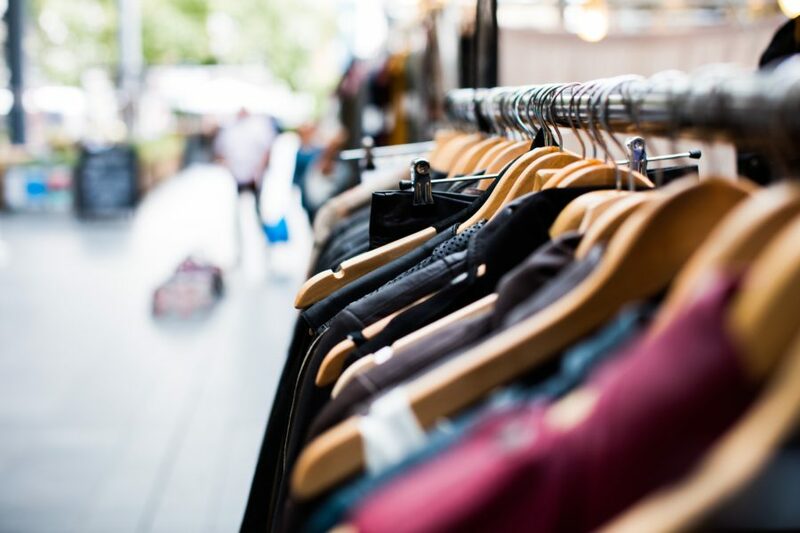 Many fashion chains suffer financially from the sheer amount of merchandise returned through logistic partners that they simply don’t have insight into. According to the National Retail Federation (NRF), a total of $260.5 billion in merchandise was returned in 2015—and $9.1 billion of that total was due to fraudulent returns, an amount that continues to grow. One retailer that is bearing the brunt of these fraudulent returns is Maine-based retailer L.L. Bean. The brand is reportedly considering scrapping its renowned “100% satisfaction guaranteed” return policy to cut costs amid weak growth. The decision is likely to be faced with customer backlash, as the brand’s return policy is rather generous by retail standards. L.L. Bean allows customers to exchange any item made and sold by the store for a replacement if they are unhappy, no matter how old the product is. Unfortunately, the trust the company placed in its customers has ultimately lead to exploitation of the policy. An L.L. Bean spokesperson said the firm is “reviewing our policies,” something that could be detrimental to customer loyalty—and in turn the brand—if it goes ahead. It’s clear that something has to change in the retail industry. Last year, EVRYTHNG partnered with Avery Dennison to “switch on” the apparel industry, enabling billions of products to be #BornDigital. This means that individual physical products are embedded with unique digital identities right at the the point of manufacture—connecting them to the Web and providing real-time traceability throughout the entire product lifecycle. The introduction of connected apparel can solve the issues that arise as a result of fraudulent returns. When a product has a digital identity, it carries data about where and when it was purchased and the price that was paid for it—making it virtually impossible to be fraudulently returned. As an example, if a customer was to buy an item cheaper online, or second hand, and then attempt to return it to the store for a full refund, the retailer could simply scan a code on the item and know instantly that it wasn’t bought there, then denying the customer the refund. These traceability and product authenticity capabilities have the potential to transform the return process and eliminate fraud entirely. So retailers rethinking their consumer-friendly return policies can think again—and better compete in today’s retail environment.